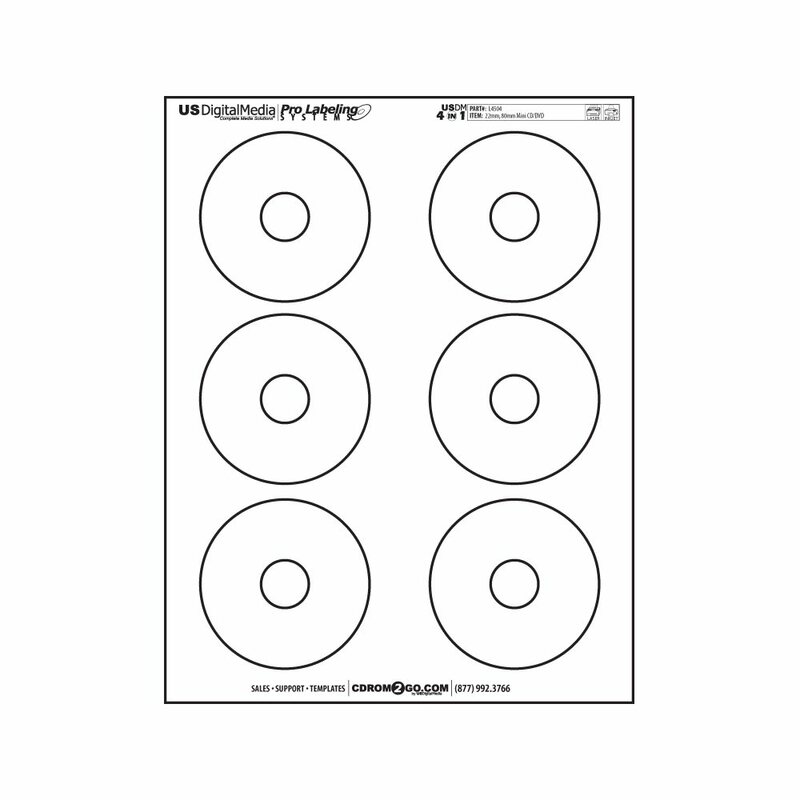 Easily print your own custom mini CDs with USDM’s mini labels! Simply design, print, and apply! 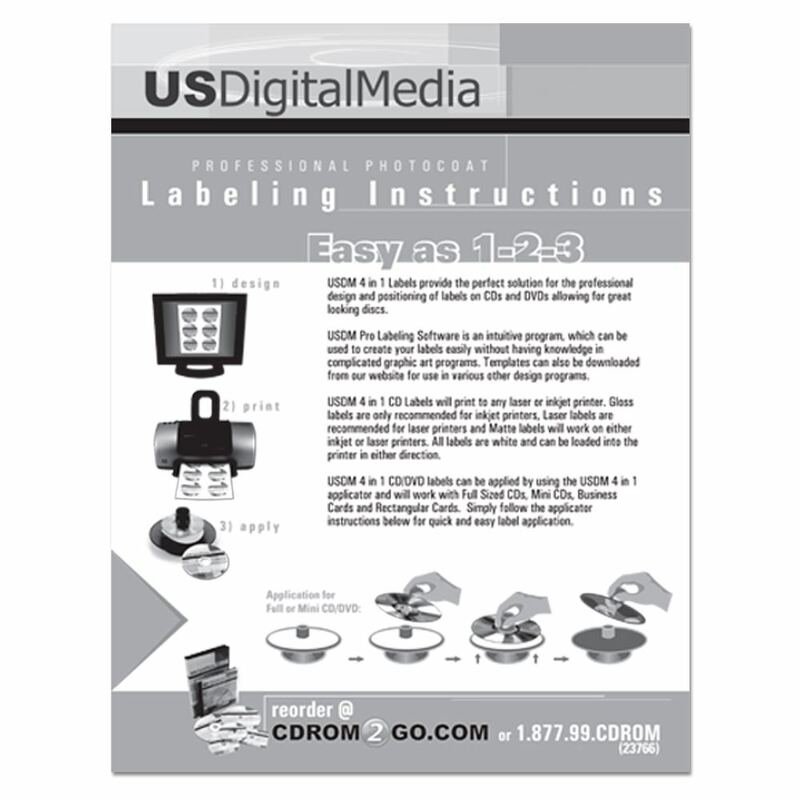 This package comes with 6 labels with 22mm center hole per sheet suitable only for mini CDs. compatible with USDM’s 4 in 1 applicator and are a quick and efficient way to achieve a professionally styled look. 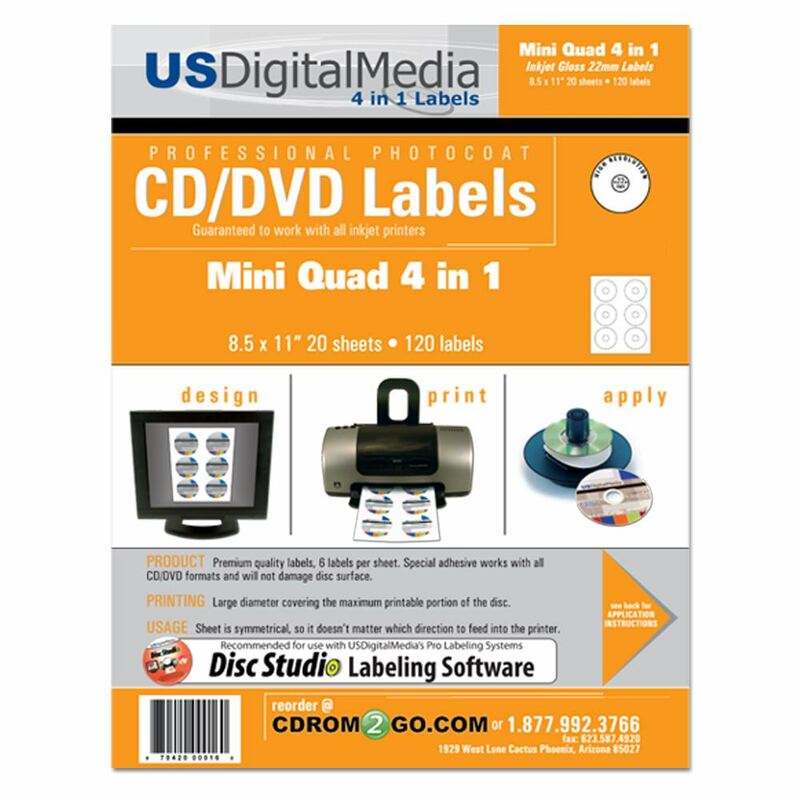 US Digital Media Mini CD / DVD labels for use with the 4 in 1 label applicator. 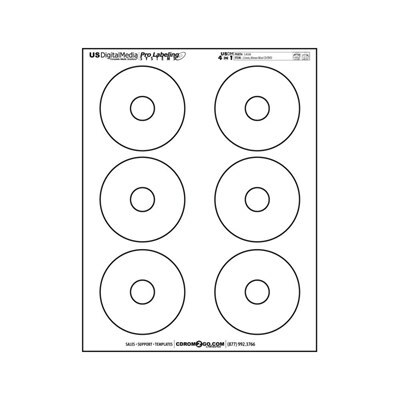 Print up to the center hole of the disc with the 22 mm center hole. For 80 mm mini CD or DVD.